LEK Consulting — Office Resources, Inc.
Overview: L.E.K. 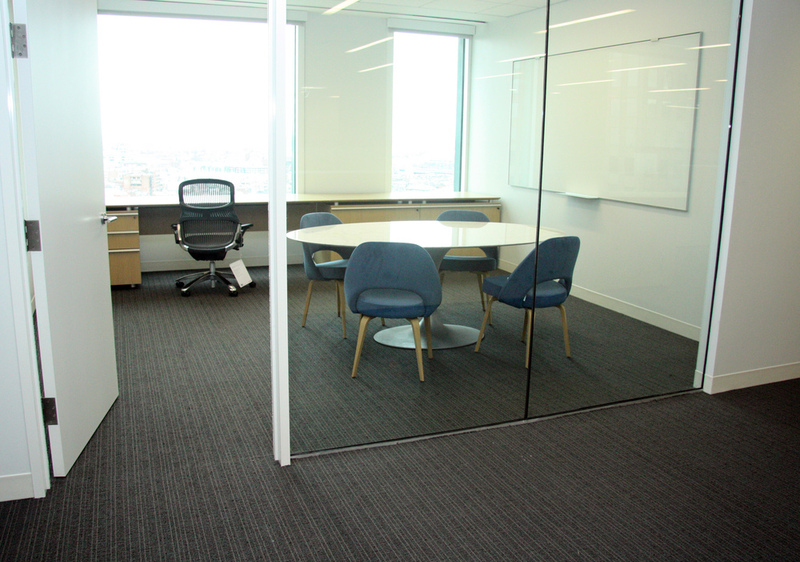 Consulting relocated their offices from 28 State Street to 75 State Street, occupying three floors. The project consists of 26 Vice President offices, 28 interior offices and 228 workstations along with a conference center, many progressive collaboration areas and team rooms.